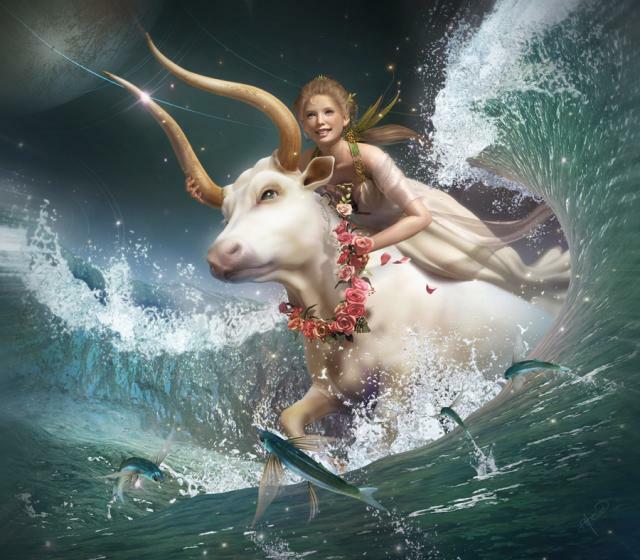 This week most of the action happens in the sign of Virgo. 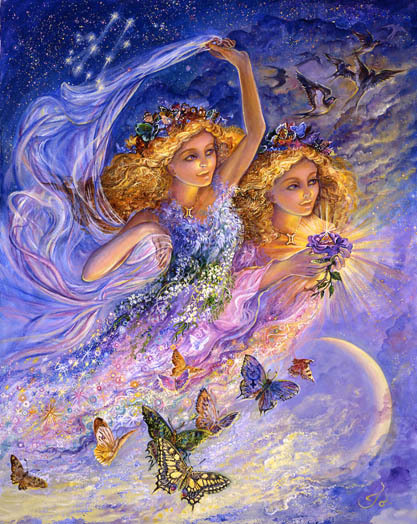 Whichever house in your solar chart is ruled by the sign of Virgo is incredibly active. The house directly opposing your “Virgo house”- your Pisces house – reflects the action taking place. Houses represents fields of experience – your home, your job, your social life, your finances, your relationships, etc. Mercury aligns with Mars in Virgo on Friday/Saturday triggering the forceful (or forced) delivery of something impactful. It may feel like a loss of some kind that holds within it great promise for something new – a rebirth maybe – new ground ripe for planting, a washing away of something toxic that makes room for something more efficient and worthy of your time emerges. Passionate beliefs about your responsibilities, your competence, and your irreplaceability may be undermined in some way. The coast may be cleared for you to rework something that’s been needing to be reworked for a long time. 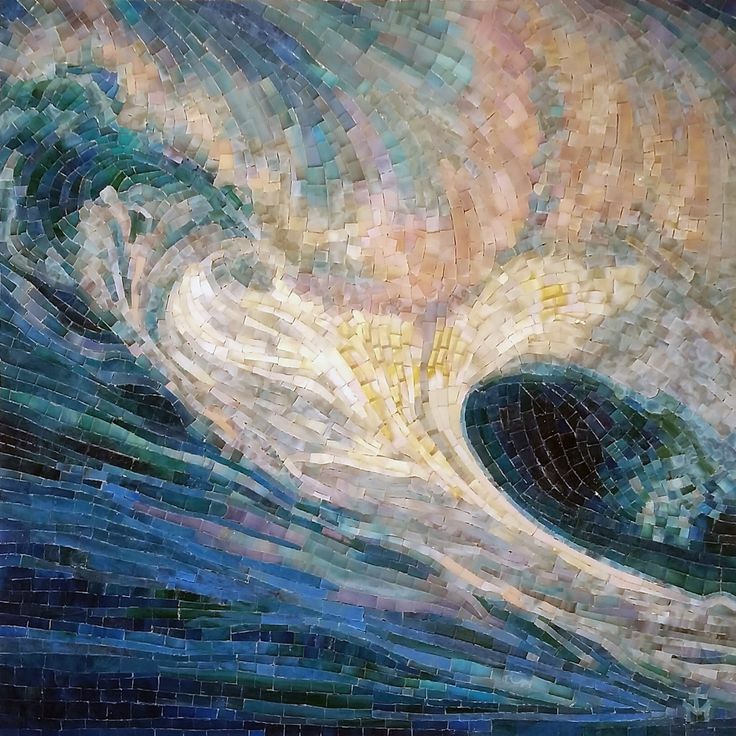 Something has been eroding since last week’s Pisces full Moon. Emotionally it may be hard to sustain what once felt non-negotiable and somewhat tolerable. 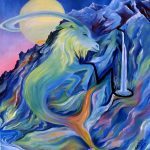 Whatever happens in the sign of Virgo is always a prelude or preparation for what will unfold within the realm of relationships. 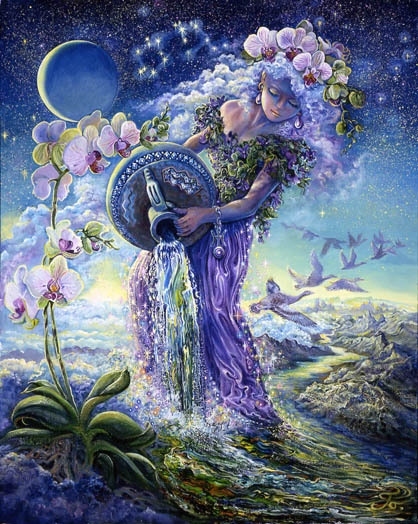 Virgo wants to fix things, clean things up, detoxify, organize, and improve. Jupiter will soon end its trek through the sign of Libra. In the Saros Series interpretation of the August Solar Eclipse Uranus was placed at 27 degrees of Libra. This represents a relationship break of some kind. Maybe you will no longer be able to play the role you used to play. Maybe a relationship will end. Maybe something will be set free that injects new life into a relationship that’s been losing steam. Maybe something unpredictable and possibly very fortunate will occur within the realm of relationships that allows you to feel more integrated. Transiting Jupiter moves within a couple degrees of that 27 degree Libra eclipse point this week. Jupiter/Uranus is known for big surprises often of the very fortunate kind. Breakthroughs are likely. Something old, toxic, and debilitating is most likely ripe for release. 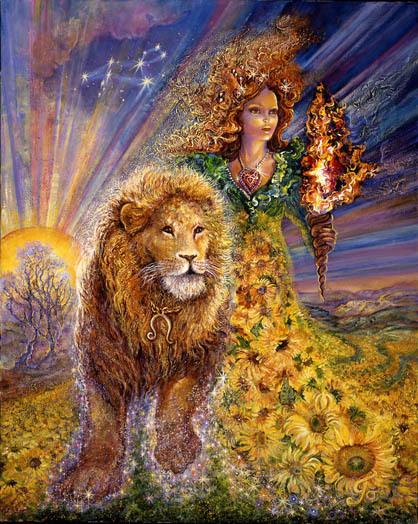 Venus is activated and working her magic hopefully with a contribution of courage coming from you. An answer to the question “should I stay or should I go” may be clarified. Today the Sun and Saturn face off in a harsh, exact, conflicting alignment. Your work load may soon be easing. 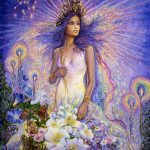 You may be able to plan for where you’re headed, acknowledge a change in your belief system that sets you free, or finally release a meaningless responsibility that has dampened your creative spirit. We’re headed for a New Moon at 27 Degrees of Virgo on September 20th. You’ll feel its message intensify and impact your life as this week progresses. You may be struggling to regain your strength, health, and the ability to love after some disappointment or loss. The need for recovery is critical and depends on your ability to navigate through mysterious realms of secret information. Past abuse needs to be exposed and the wound it left detoxified. 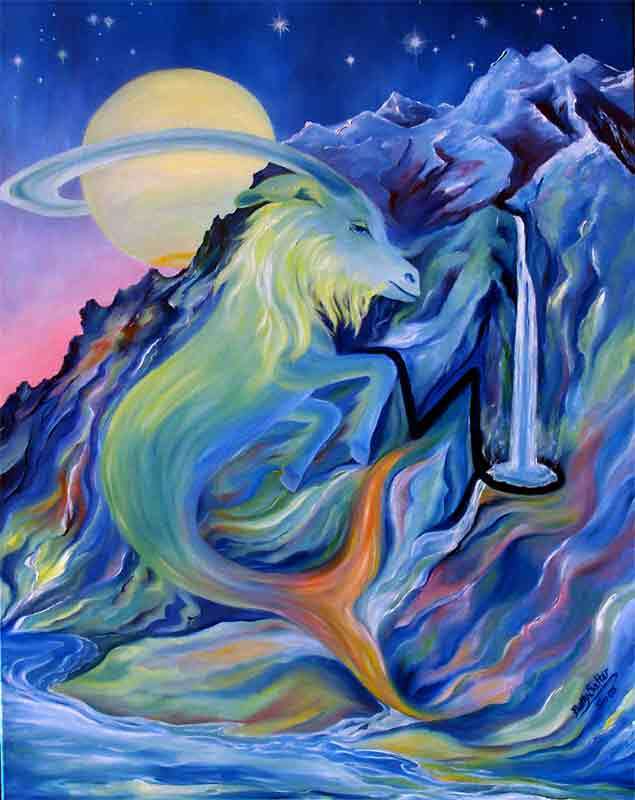 Aries can fool themselves about what lies beneath. They can talk about it but never allow themselves to feel its devastating impact. Words are poor substitutes for feelings. What needs to be released is a tendency to cling to the role of victim. 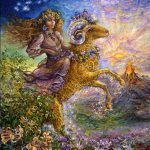 Aries fights in ways that seem to undermine their goals. It’s time for a meaningful correction. Self-discipline, and a focus on the source of the problem along with the determination to see what you don’t want to see is required. Giving it your best effort rather than pretending to give it your best effort while regressing into a powerless role is mandatory. Waiting in the wings is the chance for a loving committed relationship where both participants thrive. Your first responsibility is to make yourself whole through courageous action or non-action. 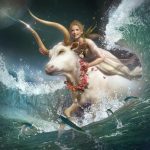 Taurus may be in the process of dealing with a loss that feels vague and maybe confusing in some regard. Most likely, though it sets you free to deal with the real task at hand – clearing the way for an infusion of love. 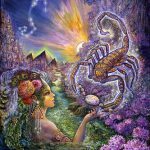 The past may need to be dealt with, an old form of subtle or not so subtle abuse acknowledged, as well as the difficult job of setting a new, more updated foundation in place for the kind of satisfying life you crave. This would normally be a big job with lots of resistance actually wading through the muck. But that seems not to be the case for you. Venus and the North Node are giving you beautiful opportunities to move on to something new. Maybe a new home, a new living arrangement, something more solid and self-respecting than you’ve previously known vastly improves your health and sense of well-being. A new life direction may be on the horizon. A long nightmare or protracted struggle may be over. After a period of adjustment you’re on your way. There’s some newness occupying your 4th house of home and family. A new foundation may be set in place that involves work, health, and the need for some improvement. You may be the key to moving a new enterprise in a successful direction or updating it in some way. 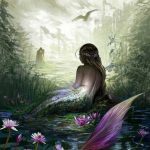 An old belief about your approach to the world and your role within the realm of relationships may have been released in favor of something more updated and relevant. 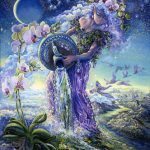 It seems that a new and maybe foreign environment is capable of stimulating a forceful flow of creative ideas along with an new, more enhanced vision of what may be possible for you. There may be an element of “stepping back in order to move forward” that has the potential of working out extraordinarily well for you. Greater independence seems to free you up to love and to feel happier most of the time. Your mom or mothering may be front and center at the moment. Maybe your home and the past have a great influence over the way you’re able to project yourself into the world at the moment. A difficult commitment or relationship – something very controlling and powerful – may be diminished in some way. 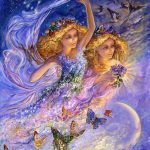 There is something very freeing within the realm of relationships – your home, family and the past – that may allow you to build a foundation of your own, separate from the influence of your mother, and the long family lineage of confined women she may represent. They may not have had the privilege of being in the fortunate situation you may now find yourself. It seems you’ve been freed in many new ways to move in a more satisfying life direction. The issue now may be clarifying what it is you value most and formulating a vision that seems most capable of “housing” the values you cherish. Financially you may be free in ways that most are not. Simplification seems unnecessary but possibly the most empowering option. Driving your actions now may be the loss – or threat of loss – of something previously stabilizing for you. An old inflexible, non-negotiable, responsibility may be fading. A “given” may have given way leaving room for something more freeing and optional. 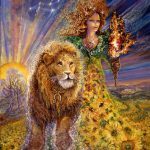 You may be in the process of releasing old, deeply embedded psychological conditioning or of healing a wound that was the result of former abuse, an imbalance of power, and exploitation. A detoxification process returns your power to you. 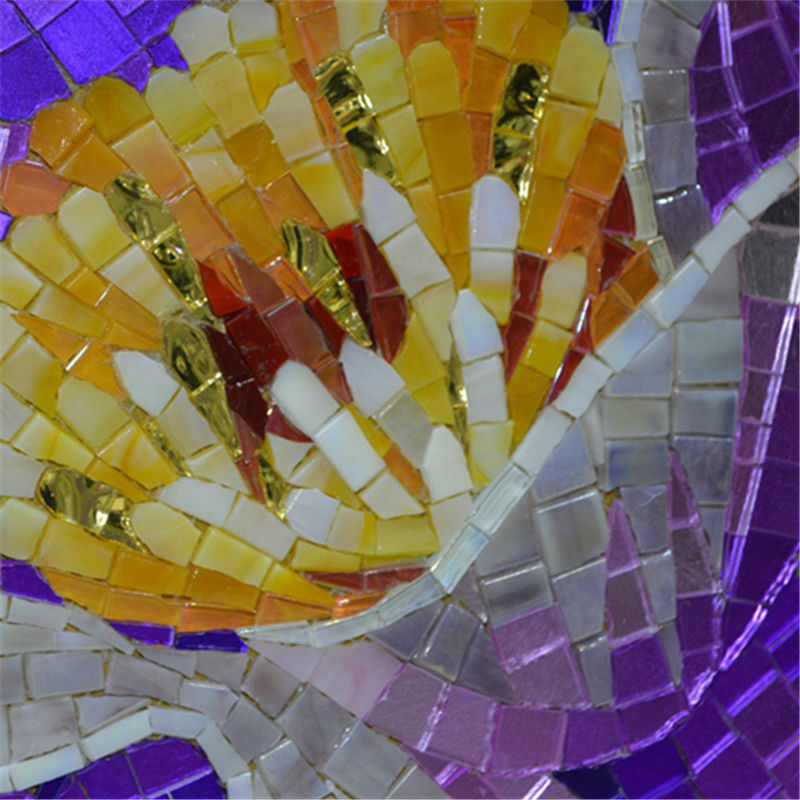 It seems to represent a freedom to engage within the realm of relationships in a new way. A freedom to love without all the protection and firewalls and fear that previously existed requires some adjustment. A different kind of future than you previously imagined may now be possible. It may take some time to realize that your old way of relating is no longer necessary. The best news is that you can finally be you and that has the advantage of taking you exactly where you want to be. There is a lot of action in your 1st solar house this week indicating an improvement in your appearance and health, higher energy levels, a stronger sense of confidence, the feeling that you’ve reconnected with your intuitive life and the “always available”” support of the universe. A surrender may be in play that changes the nature of your relationships and, in some way, releases you. 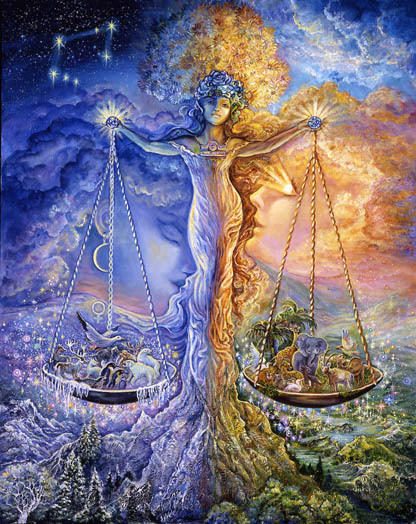 Something more empowering is free to step in and balance the scales. It seems you’re clearing the way for a more equitable give and take proposition. An more accurate sense of your worth and value may be coming into play. This may be something you’re beginning to recognize – or soon will. It’s a game changer especially within the realm of relationships. You may soon be poised to increase your earnings as self-worth and net-worth tend to operate on the same plane. Others may need to adjust to how determined you are to fix, clean, and clear – and how efficient you may be in this regard. The issue for you is your inner life. A clean-up operation may be in order. Things you’ve held onto for the past year may be piling up. Old obsessions and compulsions may continue to operate in ways that undermine your best intentions. A loss of some kind may trigger a deeper look into the hidden, subconscious aspects of your life. 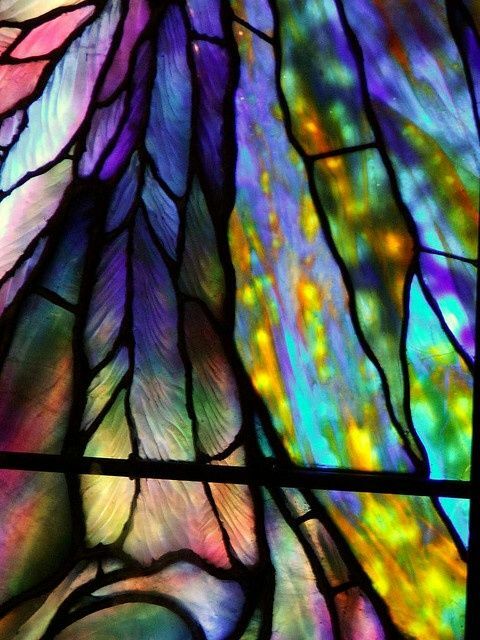 There are many ways to access this realm of life often entailing alone time, meditation, communing with nature, being quiet, or reading the inspirational words of those who’ve had experience navigating the deeper, more mysterious realms of life. You stand to gain a lot from a willingness to examine what you automatically and unconsciously project. Often it may be the opposite of what you intend stimulating conflict you don’t want and aggression you you’d like to alleviate. You are a peacemaker. For your own sake and for the sake of a world in conflict it’s time to make peace with yourself as you increase your sense of awareness. If you feel like attending a meditation, dream work, body work, art therapy or intuitive healing workshop or session, this might be the week to do it. A loss of some kind may trigger a clean up operation within the realm of your social environment. Friends, allies, business associates, and groups are ripe for a deeper, more discriminating examination. The need for a cleaning/clearing process and the willingness to eliminate some things seems timely. 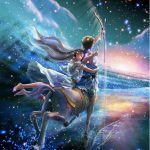 Something within this 11th house realm of life may be inhibiting expressions of love, and interfering with experiences that bring you the most joy. A sense of being ineffective within a realm of life where you usually feel most confident and happy may be wearing on you. As usual the issue of letting go of something you’re deeply attached to may come into play. 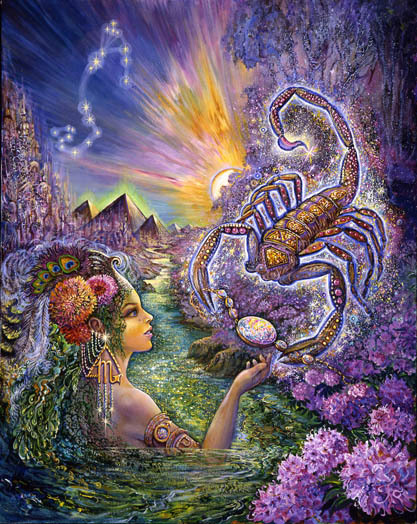 Like it or not, Scorpio lives a transformative life. Transformation is not easy. But Virgo activation may be helping you – Jupiter in Libra may be as well. If you hold on to something that has outlived its usefulness it will be taken from you, and what you fear most – powerlessness – will find its way in. Be pro-active. 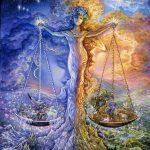 There is the possibility that a greater willingness to listen to the voice of your essential self as you plan for a life direction change, a professional change, or something more aligned with what you love, will bring balance into an equation that has been imbalanced and unfair for a long time. It may be time for you to move onto a larger stage, into a foreign adventure, or toward some opportunity that seems to align with the future you had in mind for yourself. A community that feels supportive may be necessary. Eliminating an old community or social life – group association, or set of friends may be necessary. The kind of community you create determines the quality of your creative output. It all seems to be coming together for you as aspects of your life and personality previously left out and alienated are welcomed back into the fold. Whatever your current track there is great momentum and the promise of something deeply rewarding as a result of courageous action. Most of the actin taking place involves a belief system and the threat of some loss – or a loss that has already occurred. 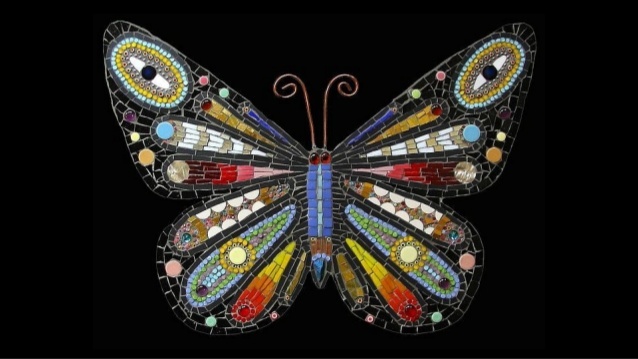 The issue of a balanced approach or the preservation of something of great value or beauty may be at stake. Careful planning is critical. It is now that your self-discipline, determination, and ability to focus is most needed. You may be leading the charge for a complete transformation of an old order – the destruction or undermining of an old status quo in order to make room for something more life-enhancing and respectful. Something fundamental connecting the future with the past, inheritance, home, property or land may come into play. Abuse or exploitation of some kind may enter the picture. It seems Venus is assisting you to preserve something beautiful. Call on her when you need support, guidance, or for some old, deeply embedded beliefs to be excised. 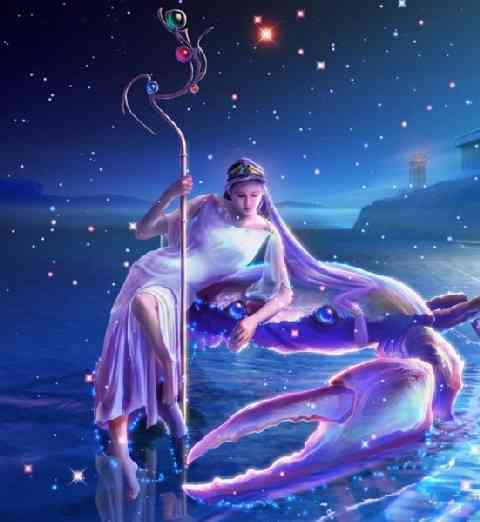 Venus and the North node bless your leadership with good fortune and an uncanny sense of when to pull out the “drama card” and when to be more measured and exacting. 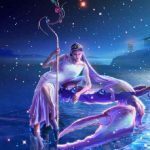 Aquarius may be feeling the gut-wrenching need for a difficult transformation in order to heal what’s been broken or distorted. A past relationship that has become toxic to your health may be ripe for release. But you have to be willing to release it. Some old abuse may underlie the current tension. A damaged sense of self-worth may be part of this picture. The quality of future relationships and a re-invigorated sense of self-worth depend on your ability to find a way to let go. The planets are assisting. It is unlikely that a relationship that has damaged you will survive past October 11th of this year. In the meantime getting some help from those experts who know how to navigate through darker worlds may be of assistance. A good question to ask yourself or someone you trust is “how am I benefitting from holding onto this relationship when it continues to undermine me?” This is an opportunity to raise your level of awareness while returning to yourself a healthy sense of self-respect. A clarification, cleaning or clearing of the fogginess that exists within relationships may be needed. There is something vague and unclear about the current state of relationship affairs – possibly an avoidance of something you suspect is real but prefer to not know. Wishful thinking and a role that feels somewhat powerless or at the mercy of another financially is seeking balance. It may be time to ask direct questions, to get the critical information, to steel yourself and remain focused as you agree to accept and embrace the truth. When you decide to improve upon something, to make it more pure and workable, there is no one that can rival your talents or skill. You are the most creative self-improver, the one who knows how to be most efficient and effective when something needs to be made better. You may have a direct line to hidden information or intuitive knowing as you choose the exact right methods and tools for the job that needs to be done. It’s time to dive in. The rewards in the form of empowering yourself have wide ranging consequences for your life.